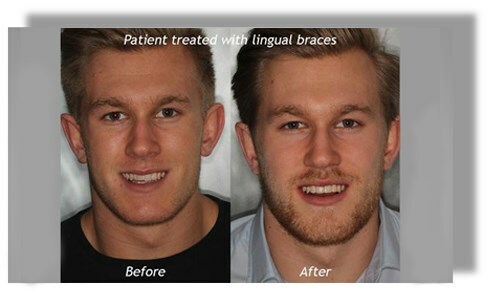 Six months braces or six months smile cost from £1600 in our central London clinic. 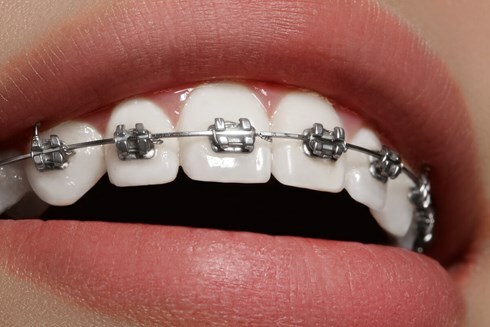 The treatment can be carried out with conventional metal or aesthetic white braces but in a period of only 6 months. - Reduce overbites and underbites. - Patients that might need more comprehensive orthodontic treatment. We endeavor to provide you with the highest quality dentistry, using the most up-to-date skills and the latest and best technologies and materials avalible.